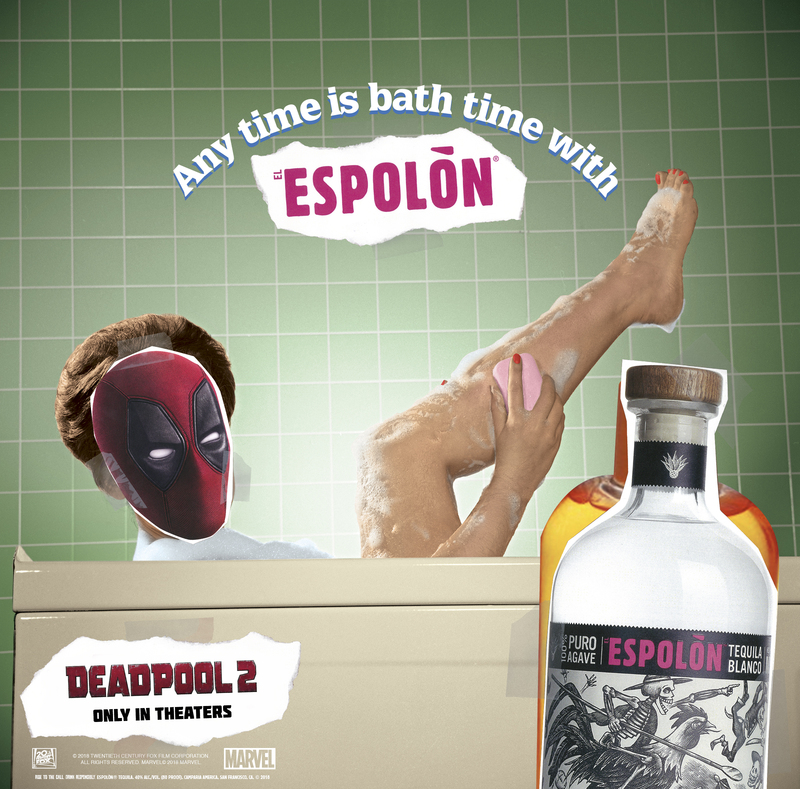 Deadpool is stepping into a new role with a notable tasty adult beverage brand. 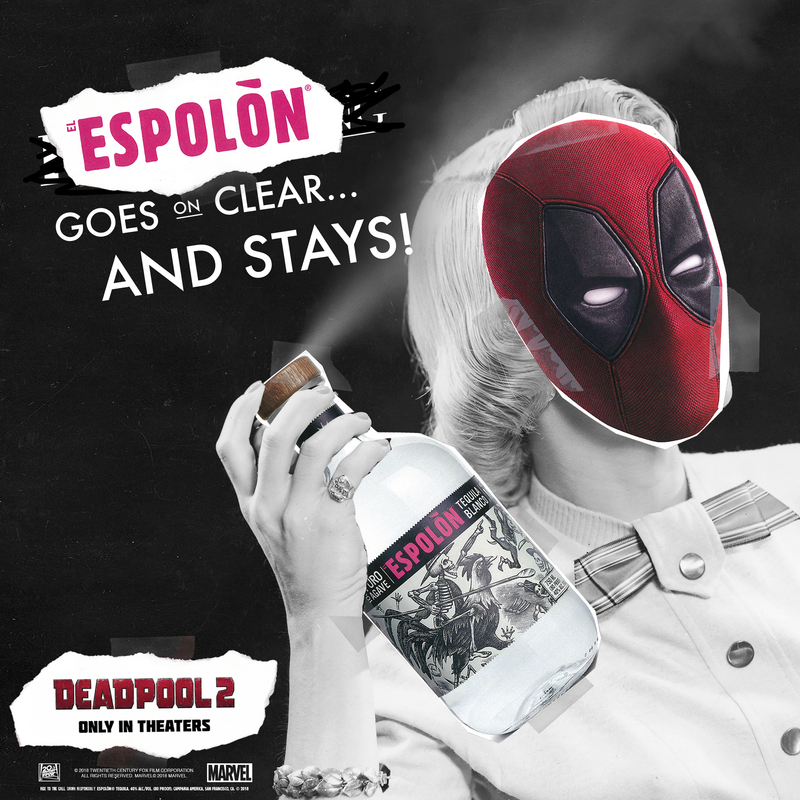 The red and black clad anti-hero (depending on his mood, really) is taking over as “Creative Director for Culture ‘n Stuff” for Espolòn Tequila. 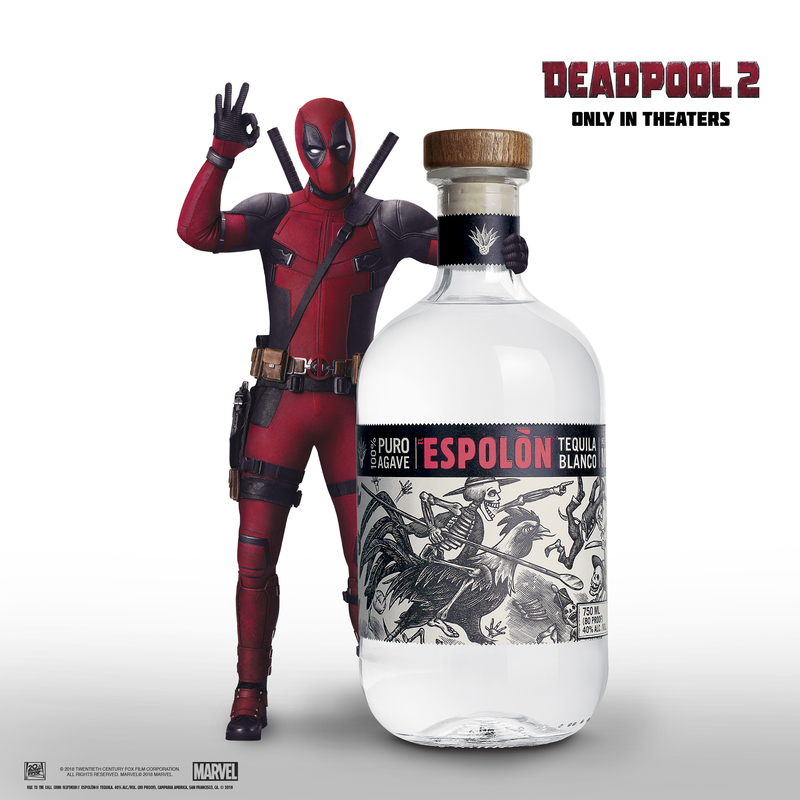 One of the fasting-growing tequilas (57% in 2017 alone) in the US, the handcrafted 100% Weber Blue Agave premium tequilas of Espolòn (distilled in the Los Altos region of Jalisco, Mexico) are happy to partner with Mr. ‘Pool whose film Deadpool 2 is set to hit theaters on May 18th. 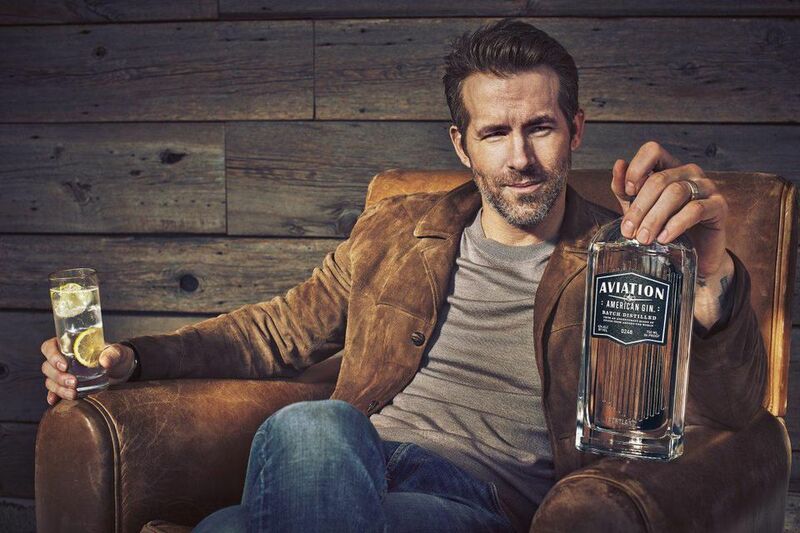 He is of course referring to actor Ryan Reynolds who recently acquired a percentage of liquor company Aviation Gin. A young woman uses a hand-held mirror to apply Revlon hair spray to her hair. Deadpool 2 hits theaters May 18th, 2018.